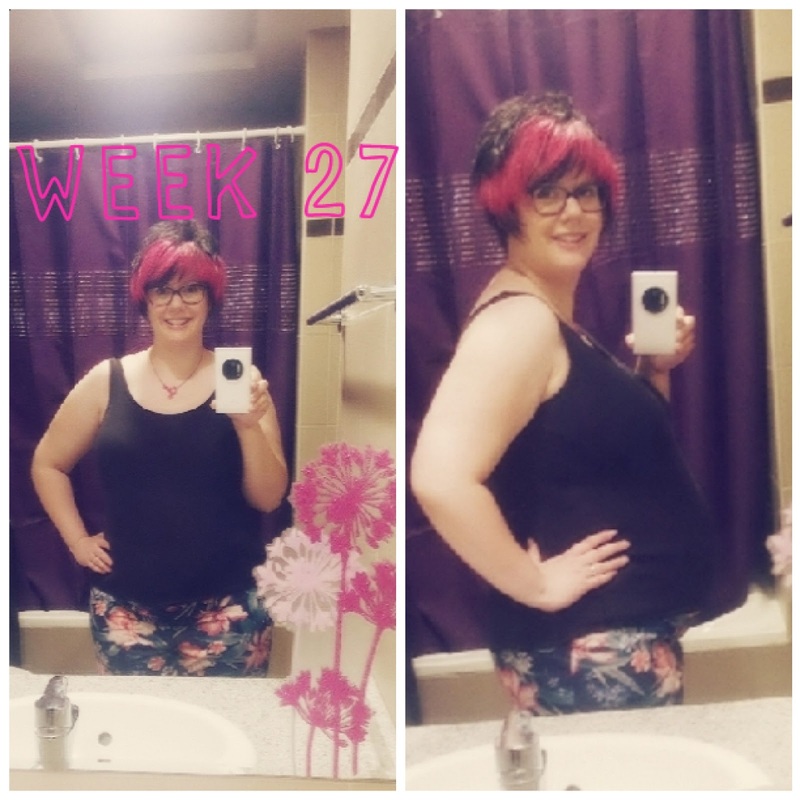 We are in Week 27... We're slowly creeping now to Week 30! EXCITING!!! This weeks PREGNANCY VLOG is all about food, water & garden centers... Have a watch..
Yup! It's all about Maternity Clothing now... By the way did you see my video about Bras? If not watch it by clicking below... it should be helpful for any mums to be or new mums! Comfortable bras are a MUST!!!! Yeah I have a few little stretch marks now on the lower bit of my belly but nothing to bad... I definitely think using all the lotions and potions help... more stretch mark product reviews will be on my YouTube Channel soon... Watch this space! Sleep's been pretty rubbish at the beginning of the week as my hip was so sore and I couldn't get comfortable in bed. HOWEVER... the last couple of nights have been ok! Going to Lime Tree Cafe for a milkshake and cake! The queasy feeling which came back last week has been a little better this week. I've figured out that if I drink milk it make me feel better! Feet swelling , Achy hip! A busy week ahead AND our 28 Week check up!